I was recently interviewed on Shutter Hub about my work. You can check it out on their website by clicking on the image below. I am honoured to be amongst a great bunch of photographers presented for auction by Daniel Cooney Fine Art Gallery in New York. One of my prints is available on iGavel through Daniel Cooney Fine Art for an Emerging Photographers auction. Bidding until 7th August! Other fine work by photographers including Andi Schreiber and Houston Cofield is also presented by the gallery in this auction so please take a look. I was thrilled to find out on Monday that I had been selected by the Editors at LensCulture to appear on both their Editors' Picks and Explore Categories: Portrait pages. What an honour and most definitely a lovely start to the week! 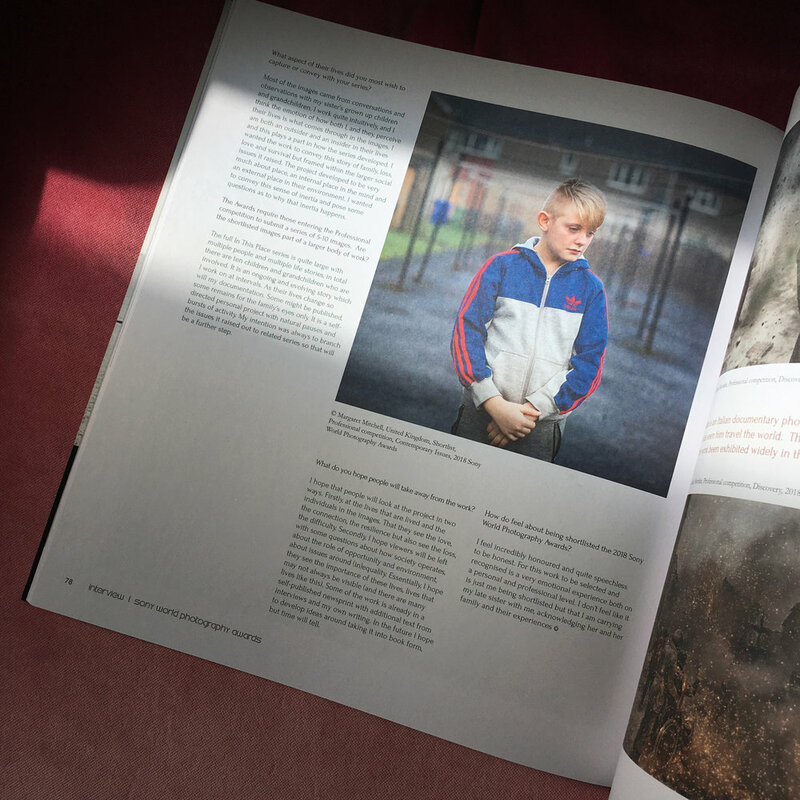 The project selected is The Eastern Wood work which features portraits of children and teenagers from a small hamlet in The Netherlands. In January, LensCulture invited me to have a portfolio presence on their website. I am super happy to have been asked and some of my work is now up there. LensCulture is one of the most authoritative resources for contemporary photography on the internet and I'm honoured to be on their site.